I look at Every Day as another chance to play Dress Up. I love bright colors, flowers and things that sparkle. 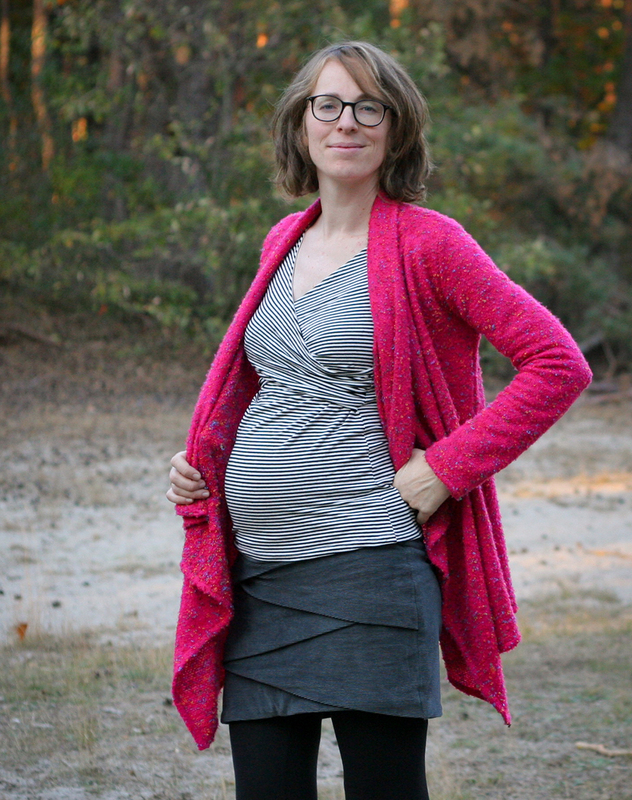 I didn’t get the chance to sew much maternity clothing for myself while pregnant with my daughter in 2016 since I was quite sick for most of my pregnancy. 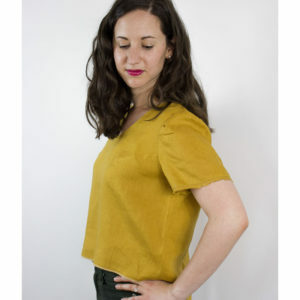 But I treasured the few garments I did sew as they helped me to be comfortable and confident in a body that I otherwise had a hard time trusting. I found it hard to find fashionable maternity patterns and decided I wanted to do something to fix that! I also empower you to play Every Day Dress Up, whoever you are, as Tuesday Stitches where I publish sewing patterns with an emphasis on representation, inclusivity, self-expression, and self-love. I live and work on Vashon, a small island off of Seattle, Washington, USA, where I live with my husband, munchkin, and three cats. I love clothes with comfort at their core with design elements that make me feel unique and edgy. 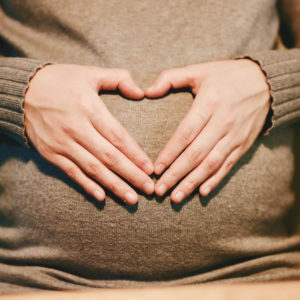 I started thinking about designing maternity clothing when I was pregnant with my daughter in 2016. 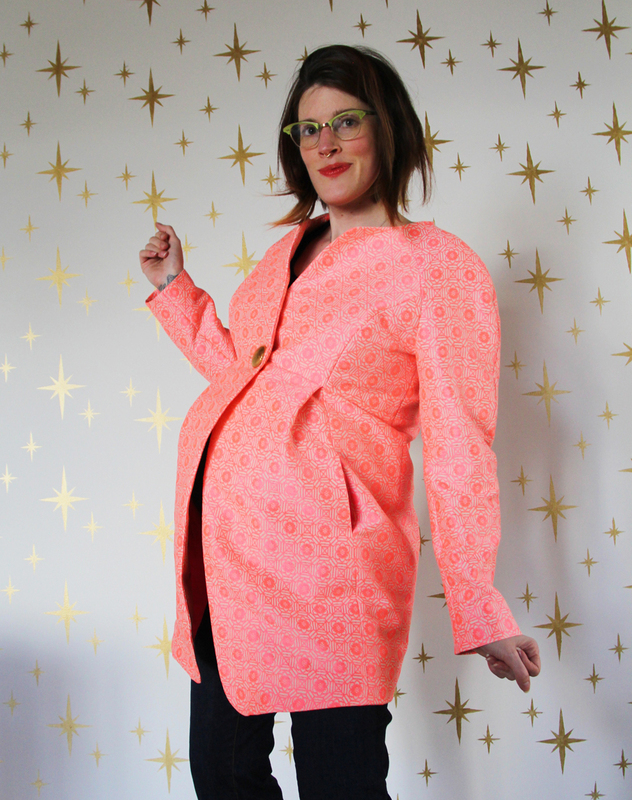 To create my belly-accommodating wardrobe I hacked existing patterns, refashioned thrifted grandma’s dresses and ultimately drafted my own patterns. I had fun but was also convinced this should be easier. Erin was going through the same thoughts at roughly the same time, so we quickly decided to remedy this issue! Besides Maternity Sewing, I design and publish patterns as Paprika Patterns. 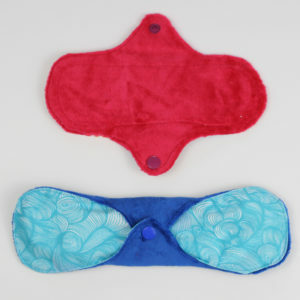 I also have an Etsy shop called DIYpads with patterns for cloth menstrual pads. I am originally from the Netherlands but moved to rural France a few years ago where I live with my husband, daughter, and dog.